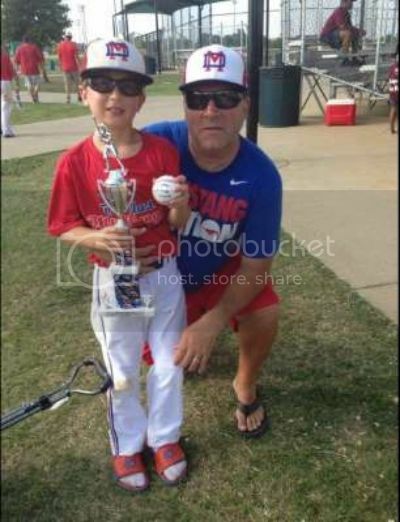 A 51-year-old Texas man and his 11-year-old son were among the more than 80 people killed when a truck plowed into a crowd in Nice, France, on Thursday, according to a report and posts on social media. It was unclear early Friday whether other Americans lost their lives in the truck crash. We knew this would happen, didn't we? 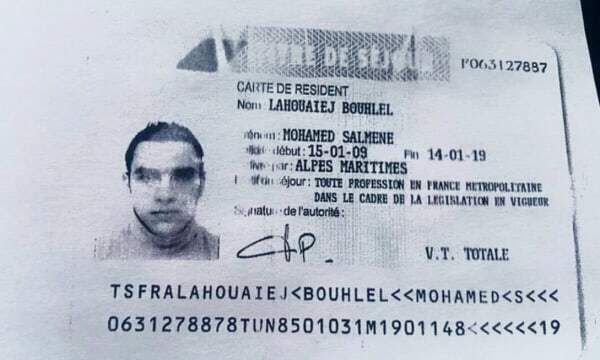 Claims that the Nice truck attacker was a radicalized Islamist just don't add up to at least one person who knew Mohamed Lahouaiej Bouhlel. "He was not Muslim," a close friend of Bouhlel's ex-wife told NBC News. "He ate pork, he drank alcohol, he hit his wife. That is not Muslim." Walid Hamou said the man that mowed down 84 people on the Nice promenade was no jihadist — just a violent individual with a nasty streak and nothing left to lose. The first interaction Hamou had with the now infamous late father-of-three was telling, he said.